MPE Partners Announces the Recapitalization of Voeller Mixers, Inc.
Cleveland, OH and Boston, MA – Morgenthaler Private Equity (“MPE”) announced today the recapitalization of Voeller Mixers, Inc. (“Voeller” or “the Company”), a leading manufacturer of batch plants and mixing equipment for concrete, glass, and related industries. In addition to equipment sales, Voeller offers aftermarket parts and services for its mixers and batch plants. MPE partnered in the transaction with the existing shareholders, including President Ted Burbach and Vice President Mike Haggenjos. Going forward, Mr. Burbach and Mr. Haggenjos will continue to serve in senior leadership roles at the Company. In addition, MPE Senior Advisor Butch Sumpter will serve as the Company’s Chairman. Mintz Levin served as legal advisor to MPE. Duff & Phelps provided transaction advisory services. Headquartered in Port Washington, Wisconsin, Voeller Mixers, Inc. was founded more than 60 years ago as a machine job shop. Today, the Company designs and manufactures batch plants and mixing equipment for concrete, glass, fiberglass, flyash, and refractory industries. 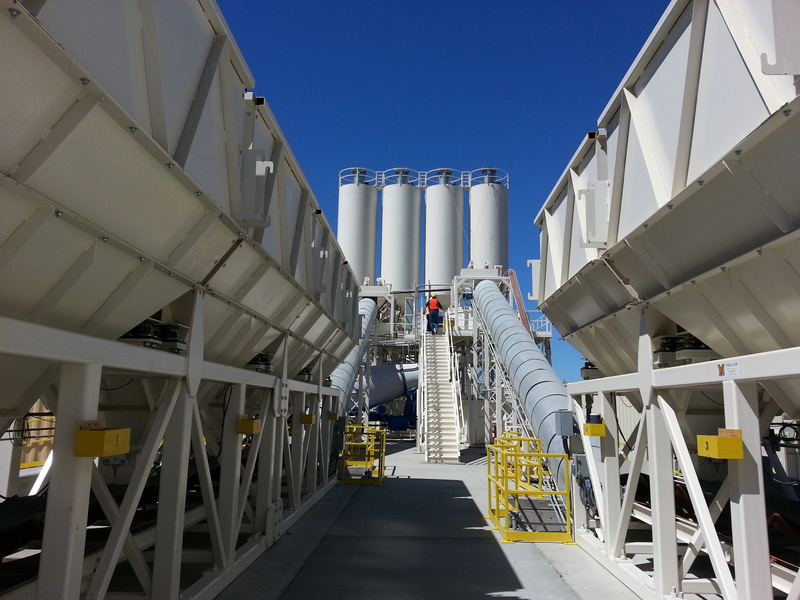 Each batch plant and mixer is custom designed to meet unique specifications. Voeller’s products can be found across the United States and international locations.